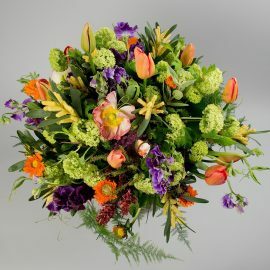 Founded by Hilde Galton in 1948, the Hampstead based florist soon gained the reputation as one of the most prestigious luxury florists in London. This rich tradition carried on with her daughter, Brita Wolff until 2004 when the family then entrusted their thriving business to award-winning creative director/head florist, Sayeh Rafiei. With royal connections and a taste for celebrity, Sayeh’s exquisite designs have earned her both respect and admiration globally. Why choose Sayeh & Galton? 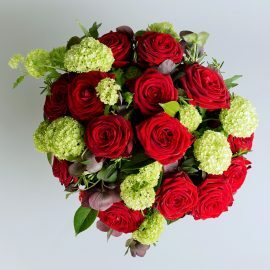 As a respected luxury florist in London, we design exquisite floral creations for every occasion. 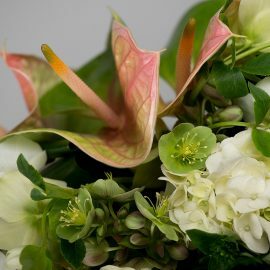 From stunning gifts and seasonal bouquets delivered to your door, to wedding and event flowers, to corporate displays and business and hospitality flowers, Sayeh & Galton is your premier London florist. 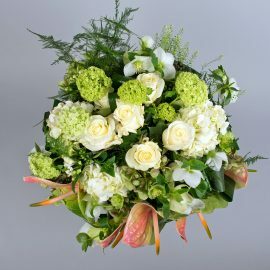 Specialising in opulent bespoke designs for weddings, christenings, funerals and other events or displays, we are proud of our reputation as one of the finest wedding florists in London as well as a top corporate florist for London. We supply to some of the city’s largest corporations including corporate flowers for The City of Westminster, and dress weddings at lavish venues including Claridges, Blenheim Palace and the Four Seasons Hotel. 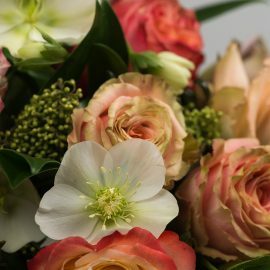 Our focus is on creating warm welcomes, lasting impressions, and turning dreams into reality with stunning artisan designs, large and small, all created by our talented team of luxury florists in London. We give our clients a stress-free, seamless and enjoyable experience, every time. 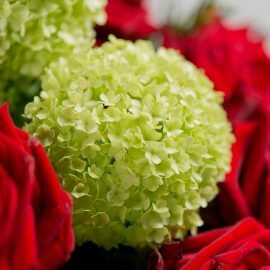 Our offering includes same and next day flower delivery in London, and we are renowned for having two of the best flower shops in London – located in Hampstead and Westfield. 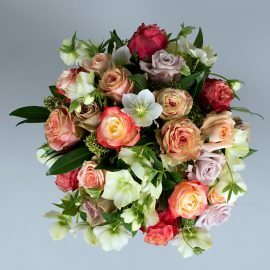 For occasions when you need beautiful flowers but haven’t been able to order in advance, our shops are the perfect place to find opulent birthday flowers, get-well flowers, new baby flowers or sympathy flowers on the high street. 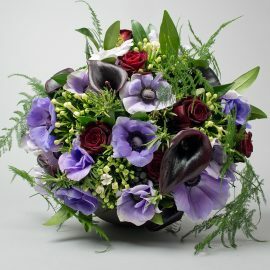 All put together with Sayeh & Galton’s award-winning creative flair, you can be sure you’re getting the best London flowers of all, created with love, care and attention to detail. Whether you’re looking for a freshly-cut, hand-tied bouquet of exqusite flowers, the finest selection of silk flowers in London, discuss your wedding or event flowers, or book a place on a course at our coveted Floral Academy, Sayeh & Galton will make your experience an excellent one. 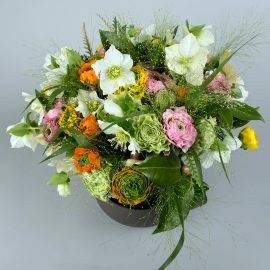 It is our mission to be the best florists in London, and we won’t settle for anything less than delighted customers. Our Florist Academy in London’s Hampstead is where we train the florists of the future in our fine craftsmanship, turning aspiring florists into professionals and helping professionals to fine-tune their art. 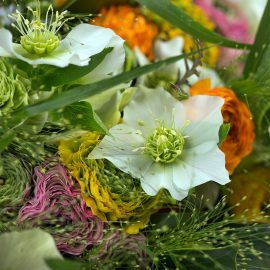 We are proud to have won a reputation as London’s top flower school, offering courses for all levels and ambitions. 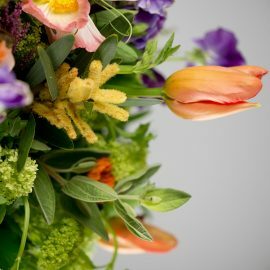 So for all your London flower needs – whether that’s fresh-cut flowers delivered to your door, high-quality artificial flowers, a one-of-a-kind wedding florist in London, a reputable corporate florist in London, or an established florist academy in London – make Sayeh & Galton your luxury florist of choice.